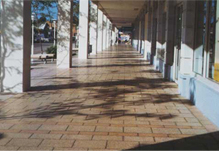 Pebblecrete Insitu Pty Ltd was founded in 1963 and is located in Smithfield, NSW. 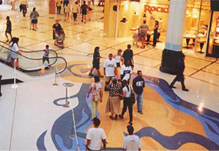 The company has been held in family tradition but has moved with modern day technology and is proud of its new production process. 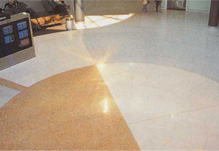 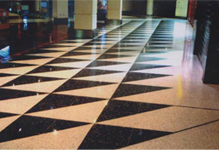 The terrazzo tile and pavers manufactured by Pebblecrete are available in many sizes and thickness and they are suitable for internal (terrazzo tiles) and external use (pavers).